Beautiful barn conversion with enclosed garden and parking. Very quiet location overlooking open fields yet only a minutes walk from the cobbled square and restaurants. 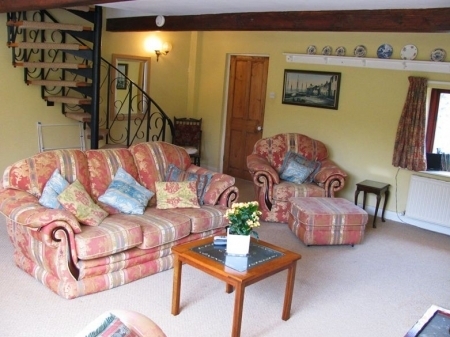 Comfortably furnished whilst retaining the character of the barn with its exposed beams and old pine doors. * Spacious, light and airy sitting room with original barn door window. meadow views and a homely atmosphere. TV with freeview and DVD. Cosy log gas fire and central heating. Large utility/cloak/boot room ideal for pushchairs, walking boots, muddy dogs! 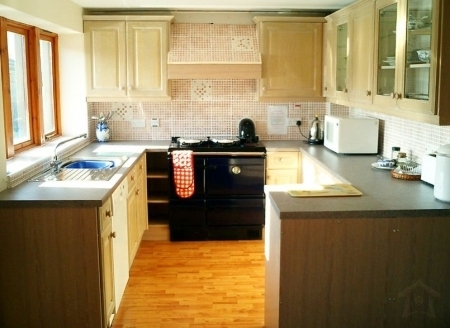 Home from home Country style kitchen, with dining table seating 6 and Stanley Range Gas cooker. 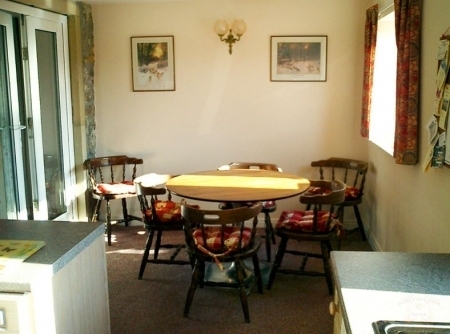 Three bedrooms, One double, one twin and a small bedroom with a double bed settee. Modern tiled bathroom with bath and shower and airing cupboard. 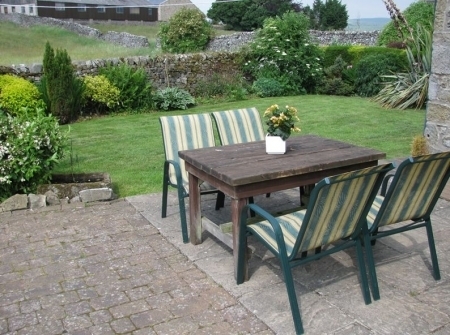 walled south facing garden with a patio, lawn, flower beds and garden furniture. Ample parking space for two/three cars. 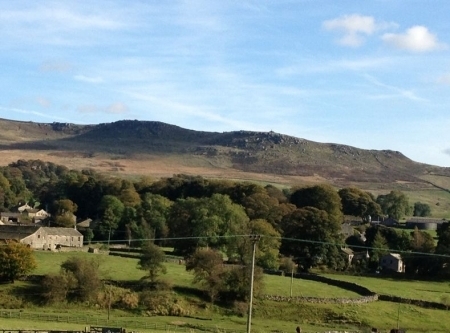 Winter Season: from £360 per week, winter weekends from £200. Mid Season: £360 - £500 per week. High Season: from £550 - £640.